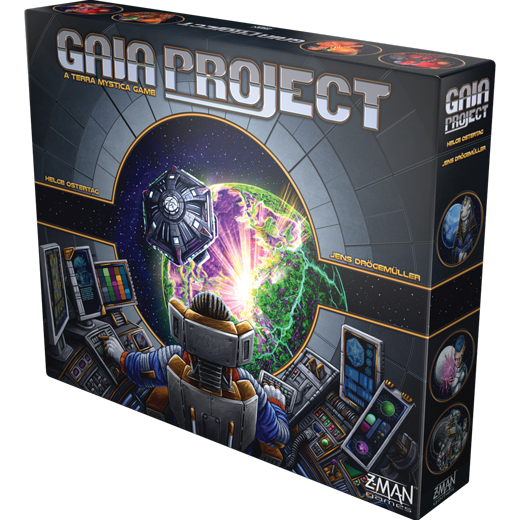 The world is full of lush terrain for your faction to claim, but it's filling up fast! Only by transforming the land itself can you carve out a place for your people. 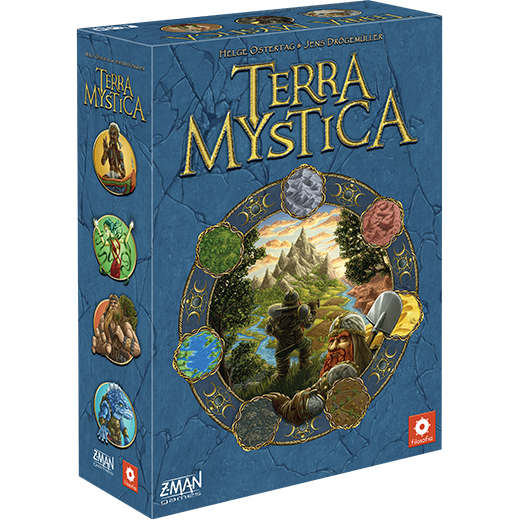 Set in a world of dwarves, halflings, witches, and other fantasy races, Terra Mystica is a game of claiming territory and developing your faction. 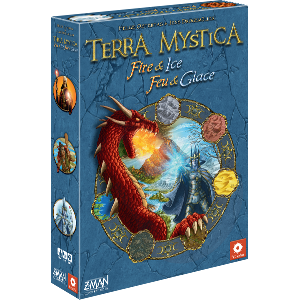 Players convert sections of the board into terrain more suitable for their faction to expand their civilization and score points. 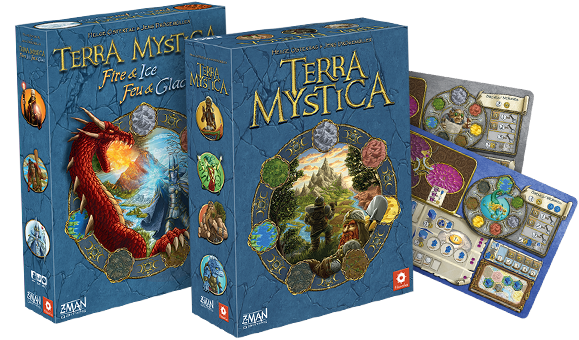 Noted for its elegantly interlocking systems, numerous factions, and compelling design, Terra Mystica has become an instant classic in the board game community.